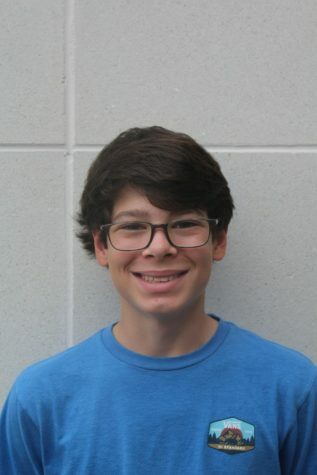 My name is Ben Files, and I am a sophomore, with this being my first year on The Pitch. I enjoy playing sports, hanging out with friends and family and playing video games with my friends. I am a business manager, and along with writing articles, I will be sending out copies of the pitch to all of our patrons and dealing with getting ads into the paper. I am very excited for the year, and I know i will have a lot of fun.